As the whole world is celebrating the Global Goals week, we are officially launching SDG252 website which is going tobe the first website that promotes and provides online SDGs contects in Somali language, the offical and the only widely spoken language in Somalia, This will eventually help young Somali people learn and understand Global Goals in thier own language regardless the city or village they live in, and finally this will inspire them to take actions towards the attainment of the Agenda 2030. SDGs252 is an is an independent, non-profit and non-governmental youth-led initiative aims to advocate for Sustainable Development Goals, localize the SDGs, teach the Global Goals, raise awareness and take actions towards the realization of the global agenda 2030 across Somalia. 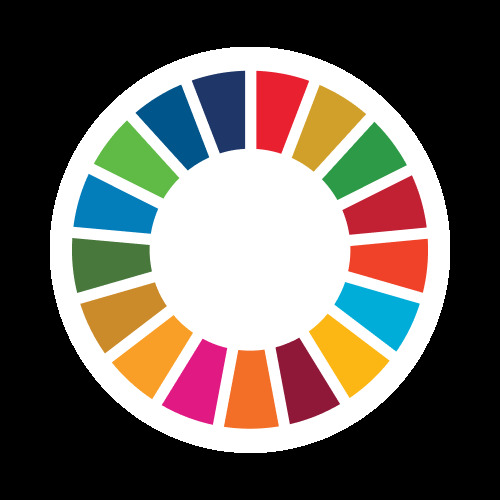 SDGs252 serves as the first online platform promoting SDGs in Somali language, the number one language of Somali people and the only widely spoken in Somalia. Established in 2018, the founders of the initiative were inspired by a vision to deliver technology and people driven solutions and awareness to the SDGs. The war-stricken Somalia is rising from the ashes of civil war, embracing economic and political reforms and the country is re-connecting to the global stages. Yet, there is shortage of knowledge and awareness on the universally accepted SDGs among youth and the people of Somalia, this eventually has severe negative implications for the attainment of the Sustainable Development Goals in Somalia. SDGs252 was established to address that grievous issue and raise SDGs awareness and contribute its attainment in Somalia and the region.